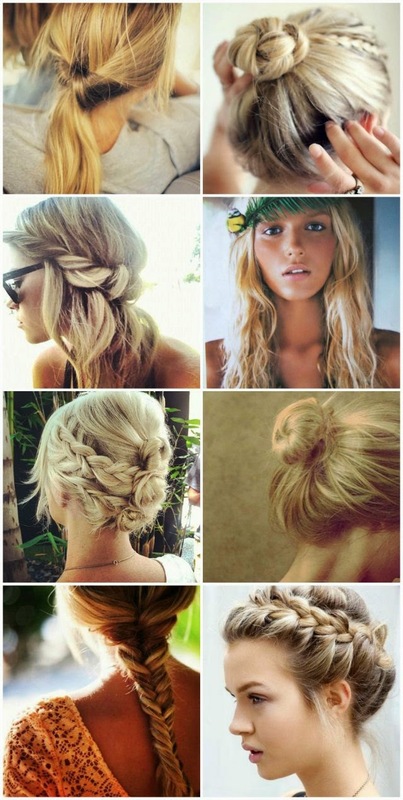 Hairstyles and Women Attire: If only my talent for up-dos extended beyond a basic ponytail. Practice, practice I guess. If only my talent for up-dos extended beyond a basic ponytail. Practice, practice I guess.